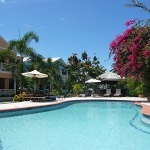 Antigua Hotels and Resorts & Barbuda Hotels and Resorts, luxury, all inclusive, cheap. 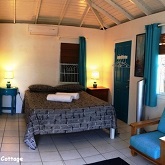 Antigua’s small Hotels & Resorts offer packages catering to your every need on your Antigua & Barbuda Caribbean vacation. 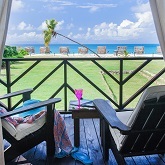 There are several options available including all inclusive, European and self catering accommodation offering everything from luxury Resorts in Antigua, perfect for couples or resorts perfect for the whole family, through to quaint cottage or apartment style hotels. Several of the hotels are water front or beach front, or with sea views. 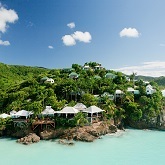 Visit these hotels to discover your Antigua & Barbuda Caribbean vacation or holiday paradise.